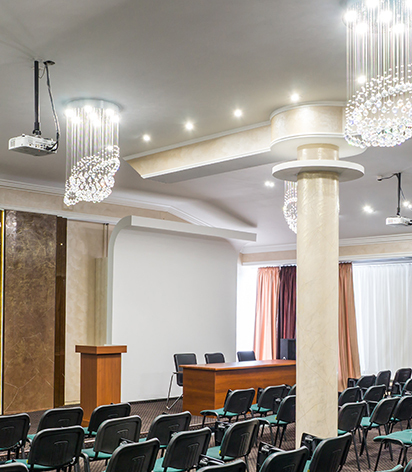 Multi-functional conference hall of PARK HOTEL STAVROPOL provides perfect opportunities to organize trainings, presentations and conferences . The hall with the area of 130 square metres is to accommodate at the simultaneously a group of up to 90 people. 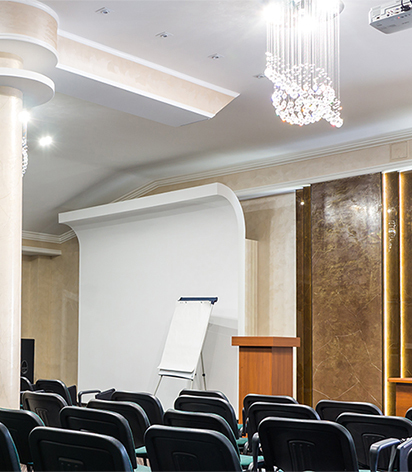 Price of conference-hall rent from 1 600 roubles per hour. 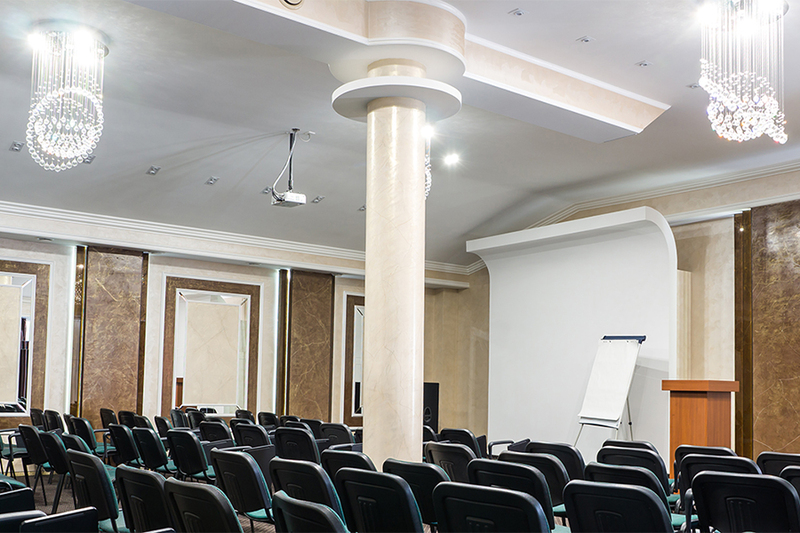 Your personal manager will leave you assured that your conference will be faultlessly organized and will support you in making any type of changes and additions. 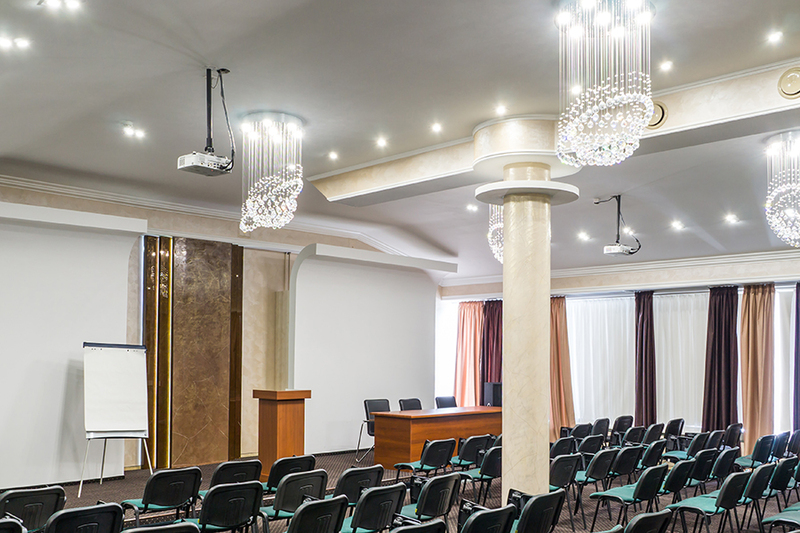 Our attention to every detail will become the guarantee of the suceess of your meeting!